Motability is a national charity set up at the initiative of the Government, with all party support, in 1977 and incorporated by Royal Charter. Their objective is to help disabled people with their personal mobility. They raise money for their own Charitable Grants Programme to provide additional financial help to those people whose allowance does not cover the cost of the mobility solution they need. 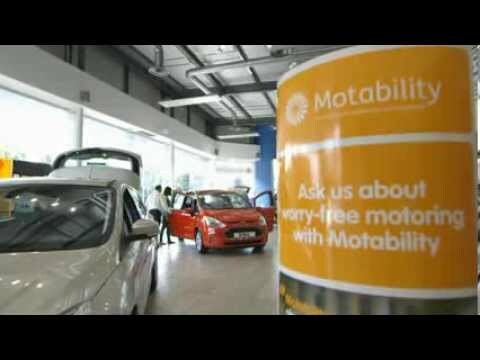 Since 1978, Motability Operations has been responsible for the finance, administration and maintenance of the Car Scheme and the Powered Wheelchair and Scooter Scheme. A not-for-profit organisation, they are owned by the UK's four major banks - Barclays, HSBC, Lloyds and RBS. When you lease a car through Motability, all or part of your mobility allowance is paid directly to Motability Operations for the length of the agreement. We aim to provide a wide range of affordable vehicles to meet our customers' disability needs. 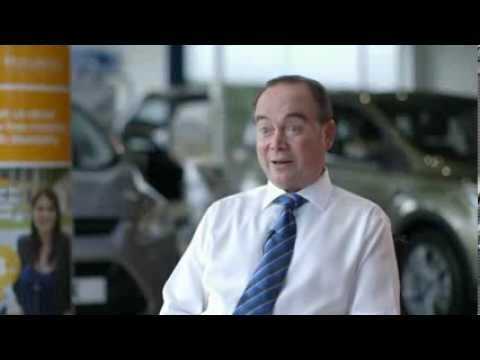 What are the benefits of Motability? 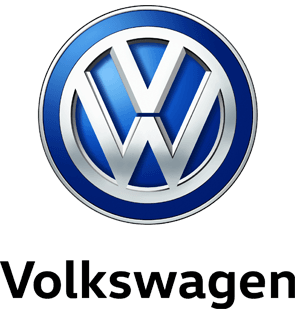 Find out Volkswagen Motability's current range and offers by clicking here or by visiting us at Anthony Motors.